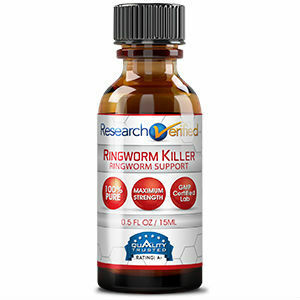 Ringworm is not caused by an actual worm. Ringworm is a fungal infection that causes people to have a circular or ring shaped patch of scaly skin on their body. Ringworm is very contagious and can spread easily from person to person. Although avoiding ringworm is very difficult, it is possible to prevent the spread of the infection. Preventing ringworm may require that people stop sharing personal items such as clothes, pillows and towel as well as cosmetic items such as make-up, hairbrushes or combs. These things can all carry ringworm from an infected to person to an uninfected person and sharing these personal items should be avoided especially if a confirmed case of ringworm has been diagnosed. Personal hygiene is another important step in preventing ringworm. 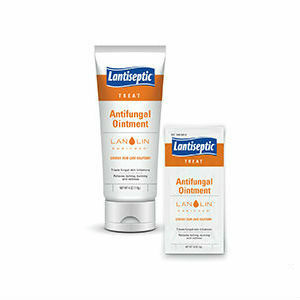 Keep both hair and skin clean as well as dry can remove the fungus that causes ringworm. 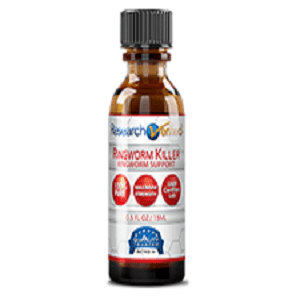 Ringworm flourishes in areas that are dark and moist and it is therefore important to keep areas such as under near the arms or between the toes both clean and dry. Wearing light and breathable fabrics and shoes can help prevent a build up of moisture and prevent any existing infection from getting worse. It is important to keep personal items clean as well. Washing clothes, bedding, and towels thoroughly and often is good for personal hygiene but it becomes imperative if someone in the home becomes infected with ringworm. Washing these items as well as hairbrushes, shoes and make-up brushes can help remove the fungus that causes ringworm from these items which should help prevent the transmission of the disease. Because fungus likes moisture, it is essential that things be dried properly after they are washed. Keeping the home clean is another important step to preventing ringworm. Keeping bathrooms, counter tops and floors both clean and dry can help in the prevention of ringworm. If a case of ringworm has been diagnosed in the house, cleaning public areas with an anti-fungal cleaner or with bleach can be a good way to disinfect the area and prevent the disease from spreading to other members of the household. If children are in the house, their toys, books and playthings should also be kept clean and dry and should be disinfected to stop disease from spreading. If someone in the home has been infected with ringworm, try to avoid touching the skin around the are which has been infected with ringworm. 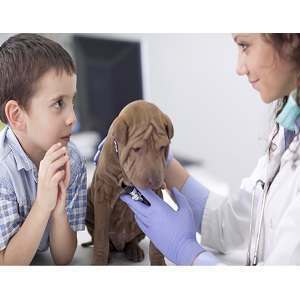 Animals and pets may contract ringworm as well as pass it to humans so it is best to avoid petting them while they are infected as well. If contact must be made, it is best to both wash and dry the hands thoroughly as well as any part of the body that may have come into contact with an infected person or pet. If young children have contracted ringworm, keeping them home from school or nurseries and out of contact with other children can prevent the fungus from running rampant through a school or day care center. Treating ringworm when it is diagnosed is essential to prevent the spread from one person to another. There are several options for treatment including over the counter medications which include drugs such as tolnaftate, clotrimazole, miconazole or terbinafine. Some over the counter medications are also available as a prescription from a doctor or health care professional. Serious cases of ringworm may require a prescription of anti-fungal medicine. 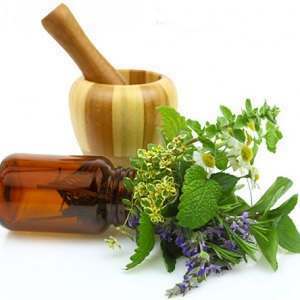 If using an over the counter medicine does not clear up the ringworm infection after a few weeks, contact a doctor. 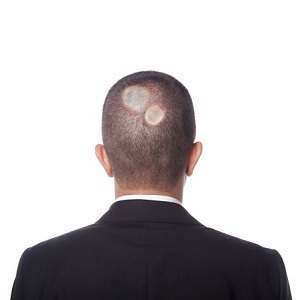 The best ways to avoid contracting ringworm are to wear sandals or shoes to avoid any fungus living on the floors of locker rooms or swimming pools. Wearing fabrics like cotton that are not synthetics will help keep the skin dry and are good for preventing the spread of ringworm. Can Apple Cider Vinegar Cure Ringworm? Did I Get Ringworm at the Gym? Copyright © 2019 Ringworm.center- All Rights Reserved.